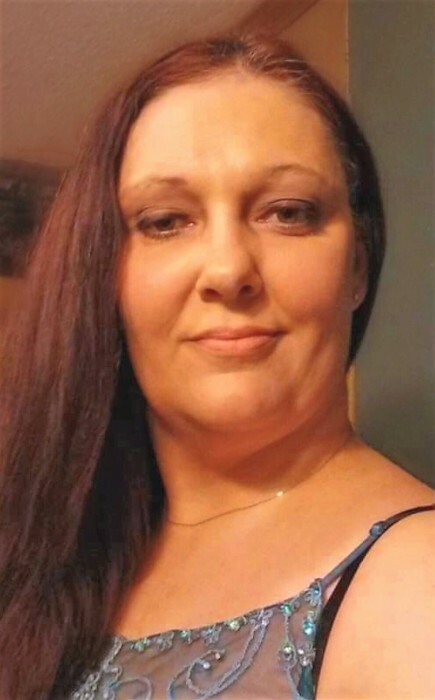 Venisha Rose "Nish" Hammonds, 41 of Stout died Thursday, January 17, 2019 at her home. She was born June 17, 1977 in Portsmouth to the late Jeff Murnahan and Vickie Luther Murnahan who survives. Along with her mother, Venisha is survived by her husband, Russell Hammonds, 4 sons; Russell Hammonds Jr., Rodney Hammonds, Randall Hammonds, and Billy Hammonds, 3 daughters; Karlee Murnahan, Ashley Hammonds, and Halee Hammonds, 6 grandchildren, a brother; Jeff Murnahan, and 2 sisters; Margie Combs and Renee Crabtree. Graveside services will be held 1:00 PM Monday January 28, 2018 at Vaughters Cemetery in West Portsmouth. Family and friends will gather starting at Noon. Arrangements are under the direction of the Roger W. Davis Funeral Home in West Portsmouth. Condolences and Donations may be sent to www.rogerwdavisfuneralhome.com.